Are You Showing Symptoms of a Brain or Head Injury? Every movement you make and every thought you have is controlled by your brain, which is why it is one of the most important parts of your body. Because the brain has many important jobs and functions, it is frightening to think about what could happen if any harm came to it. A brain injury–even a minor one– could have a large negative impact on your quality of life, and could even take away your ability to perform everyday tasks. That is why it is vital for victims of brain and head injuries to seek legal counsel so that reparations can be paid for any pain, suffering, and medical bills. 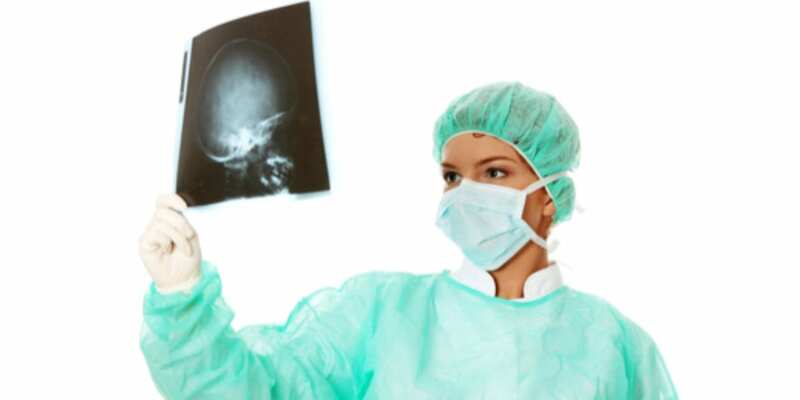 Brain injuries can easily be overlooked, and are often missed after accidents. Far too many brain injuries go untreated and cause serious mental and health problems later in life. Symptoms of brain injuries include headaches, lethargy, nausea, dizziness, vomiting, and memory loss. If you are experiencing any signs of brain injury, you should seek medical and legal help as soon as possible. The team at DeCarlis & Sawyer can also provide advice and options for additional medical treatment, including neuropsychologists and physical therapists who can monitor your symptoms and treat your injuries. If you or a loved one is suffering from a brain or head injury, our attorneys at DeCarlis & Sawyer can help you receive justice and compensation for your situation. We understand that the loss of function in one of the body’s most essential organs can be devastating, and we will stand up for you or your family member in your time of need.